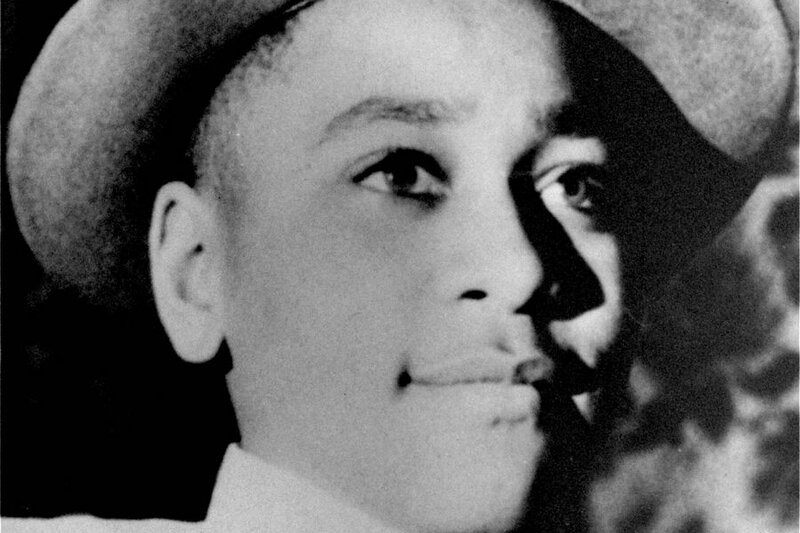 Carolyn Bryant Donham, who at the time was a white mother of two, confessed to having lied about Emmett Till whistling to her and making undesired physical advances back in 1955. Carolyn’s accusation led her husband at the time and another man to lynch the 14-year-old African American boy in Mississippi. The trial to account for the boy’s murder is deemed as one of the bases of the struggle against racism and the limitations of the American system of justice. Bryant confessed to the forged testimony back in 2007 to Timothy B. Tyson, a Duke University researcher who wrote the confession in his book The Blood of Emmett Till. He interviewed Carolyn Bryant, aged 72, and she told Tyson that some parts of the testimony were not true, specifically referring to the accusation that Till had made advances on her. She claims that cannot remember the incident, except the part she had fabricated. No author has managed to interview Carolyn Bryant before. The author reveals that the case managed to ruin her life, making her unable to escape notoriety. What’s more is that Bryant approached Tyson at first, mainly because she had been spending some time to write her memories, which will be available for viewing no earlier than 2036, as the Southern Historical Collection holds the document at the University of North Carolina Chapel Hill library archives. On August 24, 1955, Emmett Till went with some local boys to Bryant’s Grocery and Meat market. 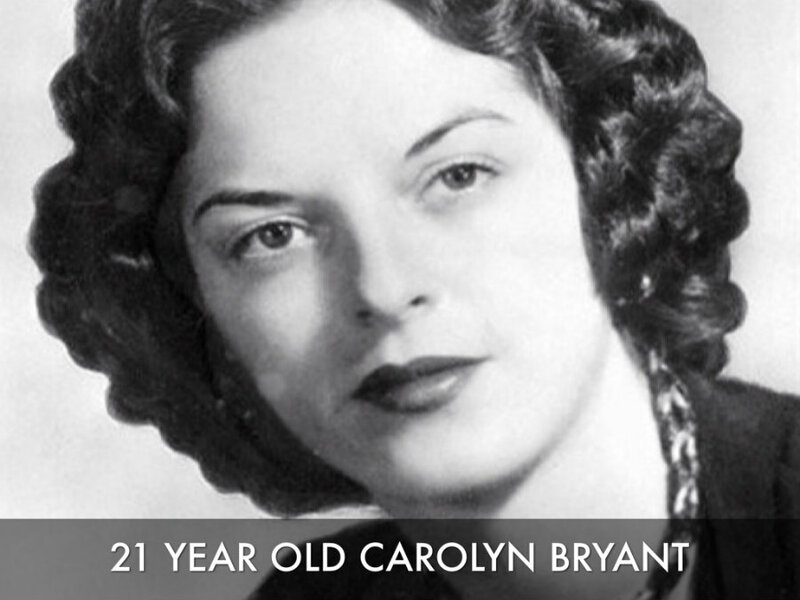 The store was attended by a 21-year-old Carolyn Bryant as she was on her own, while her sister-in-law was at the back. Apparently, Till had bragged to the other boys that he had a white girlfriend, which led them to dare him to speak to Carolyn Bryant. So far, there is no verifiable account of what occurred at the store, but the story goes that Till whistled at Bryant, which has been deemed unfeasible since the boy had a lisp and could not pronounce “b” sounds correctly. Others argue that he whistled to order some bubble gum, so he did not have to talk. Bryant said that young Emmett Till grabbed her hand and said “How about a date, baby?” and then put himself on her side, grabbed her by the waist and said, “What’s the matter baby, can’t you take it?.” She also testified that one of Till’s friends came inside the store and dragged him out by grabbing his arm. Days later, Bryant’s husband and another man kidnapped Emmett, then proceeded to beat him up so bad that his body could not be recognized. His mother requested his coffin to remain open so people could witness the violent effects that racist acts exert on people. The precise parts that were forged will be available for reading in Tyson’s book, but even if he did perpetrate such offenses, his case is a sample of the wild character of racism that has prevailed in the United States for hundreds of years, which is still palpable in some people.